While Canada’s air quality is ranked as one of the cleanest in the world, the welfare cost of its air pollution is still significant. The new rule, replacing the previous toxicity charge, is set to go into effect April 2019 and estimated to affect more than 150,000 cars. The WHO estimates 92% of the world breathes unsafe air - but what does that really look like? 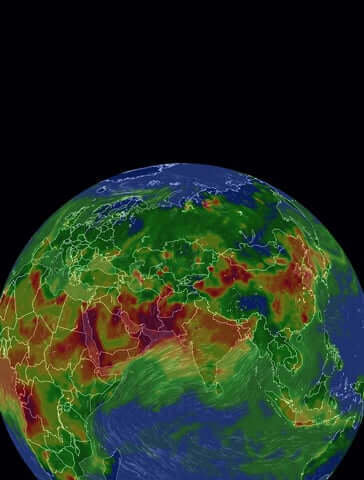 AirVisual Earth is the first to show the shocking state of the world’s health, in real time.